Spendor has announced the release of their new A7 floorstander; which now becomes their top-range model in their highly acclaimed, multi-award winning A-Line loudspeaker range. 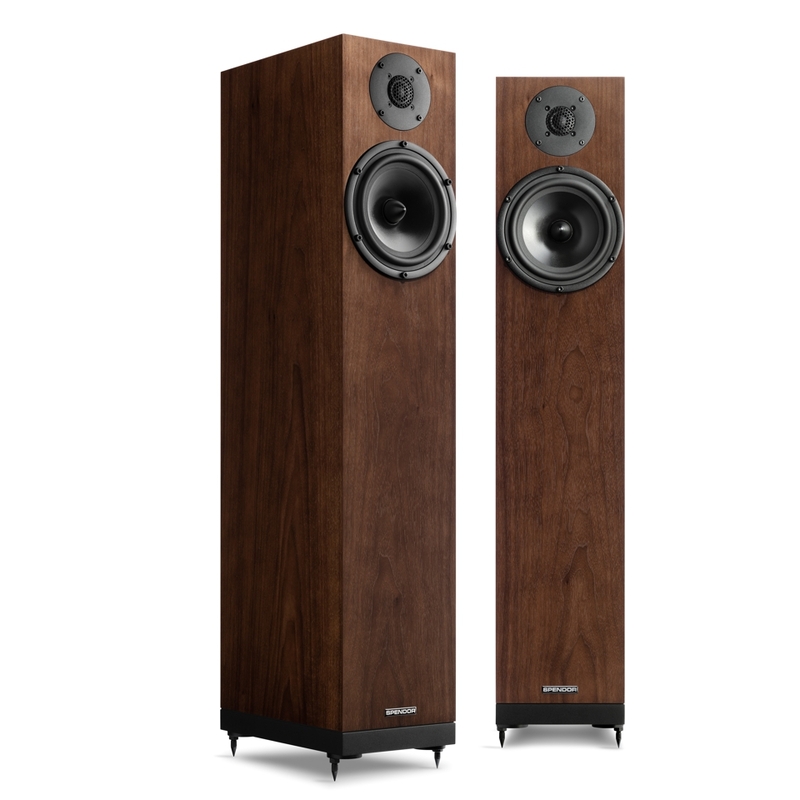 The new Spendor A7 prove you don’t need a big space, or budget, to enjoy dynamic, open and exhilarating sound. If you’re someone who truly loves music, whichever model you chose, they will add a whole new dimension to your listening pleasure. They are slim, compact and you can place them easily and unobtrusively into your living space and they will fill the room with a clear captivating sound. And thanks to innovative Spendor technology the new A7 loudspeakers will get the very best from whatever equipment you have. The Spendor A-line loudspeakers deliver class leading performance. They are the most adaptable and affordable loudspeaker range Spendor has ever created. The retail price of the A7 is set at R54,000 a pair. If you have any queries or need more information, please visit our website (www.avboutique.co.za) or drop me a PM or call me on 082 774 4831.